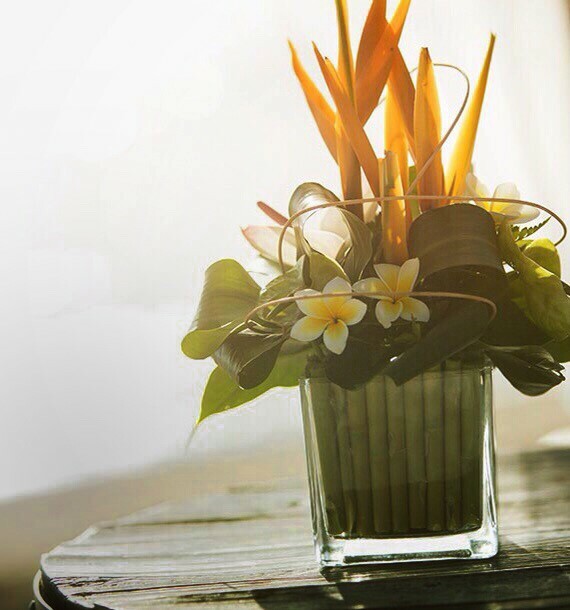 Inspiring beachfront locations and premier resort settings. 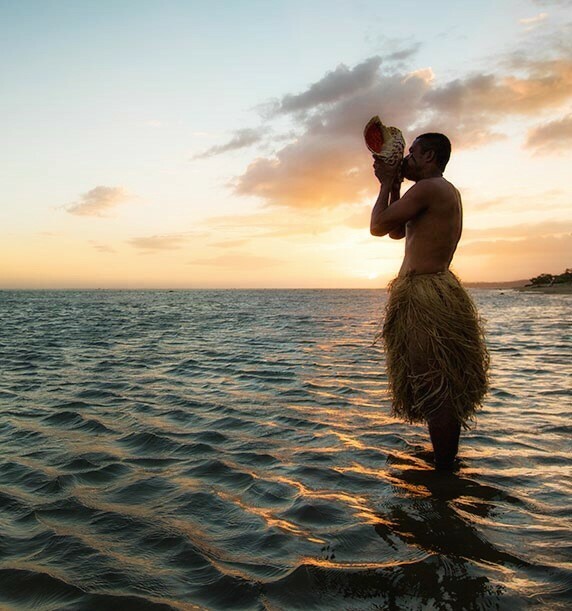 Outrigger Resorts invites you to meet at our extraordinary beach destinations in Hawaii and the Pacific, Asia and the Indian Ocean. 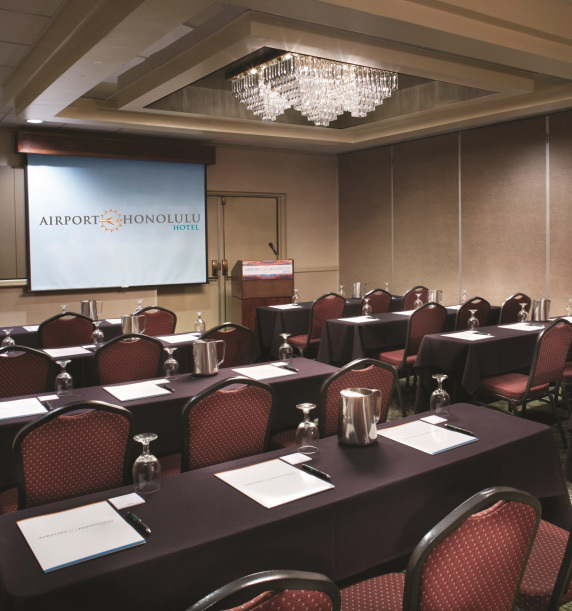 Beautiful conference venues, experienced planners, on-site professionals, exquisite dining and guest accommodations with ocean views ensure completely satisfied attendees and absolutely successful events. 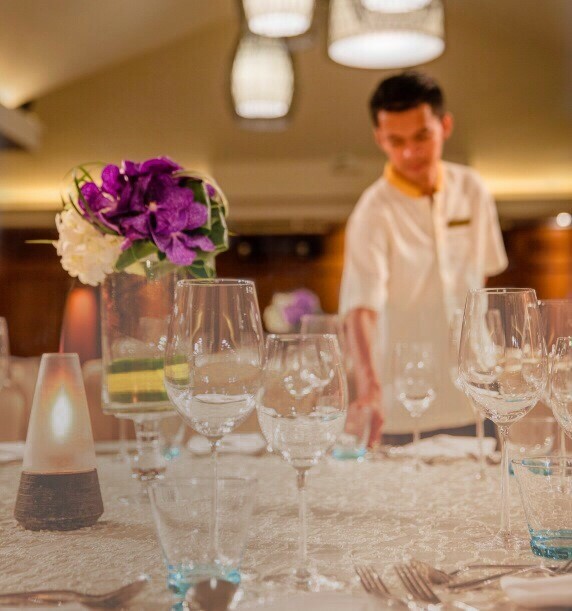 You'll find world-class hospitality infused with local customs, and personalized attention to detail certain to deliver distinctive experiences with flawless execution. 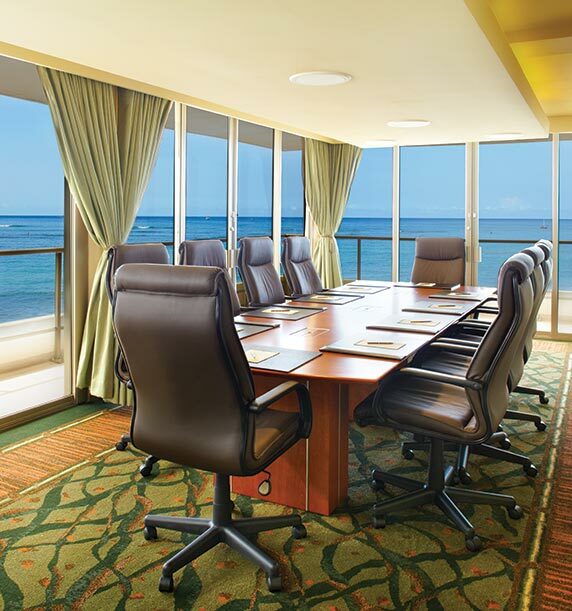 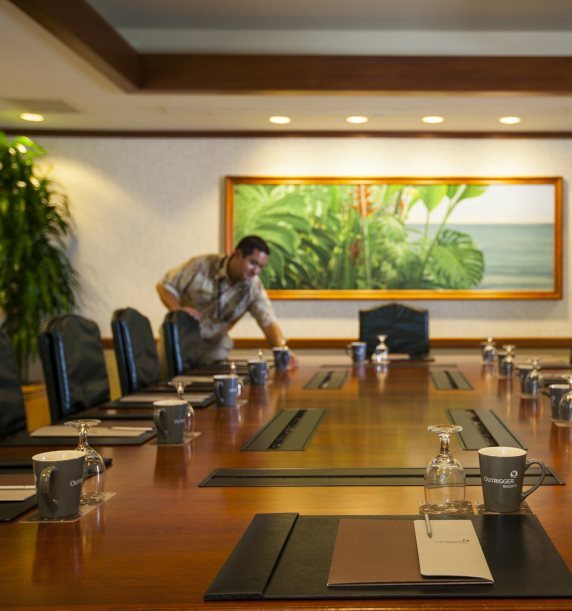 Outrigger also offers fine meeting facilities at urban hotels in Honolulu and Waikiki, including the only hotel just steps from the Hawaii Convention Center. 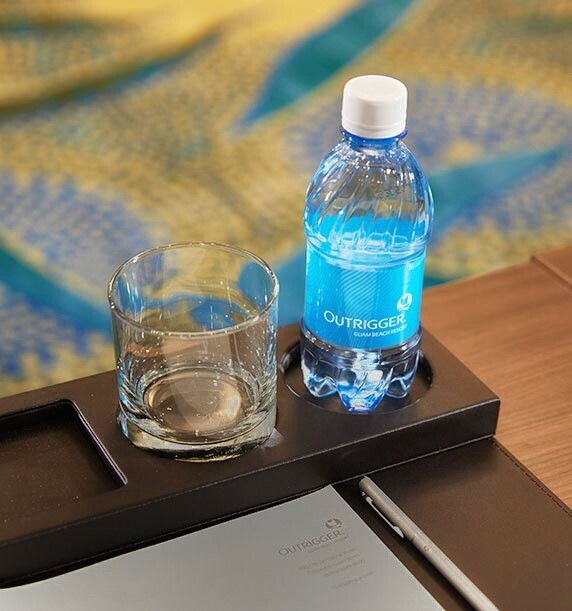 Make your next event exceptional with Outrigger. 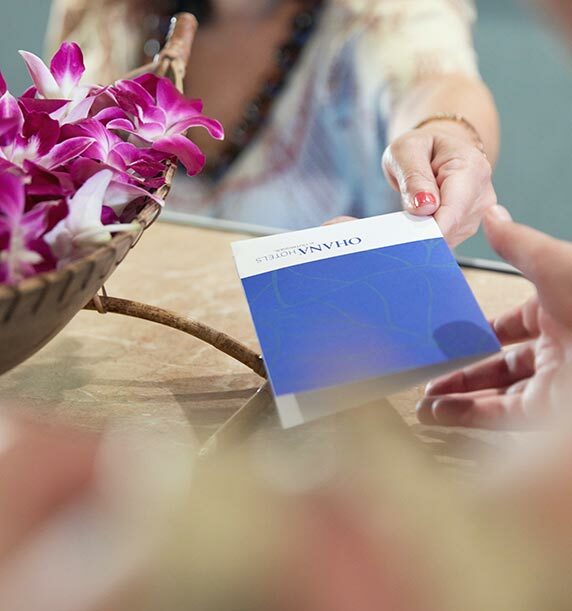 We look forward to extending you a heartfelt welcome.